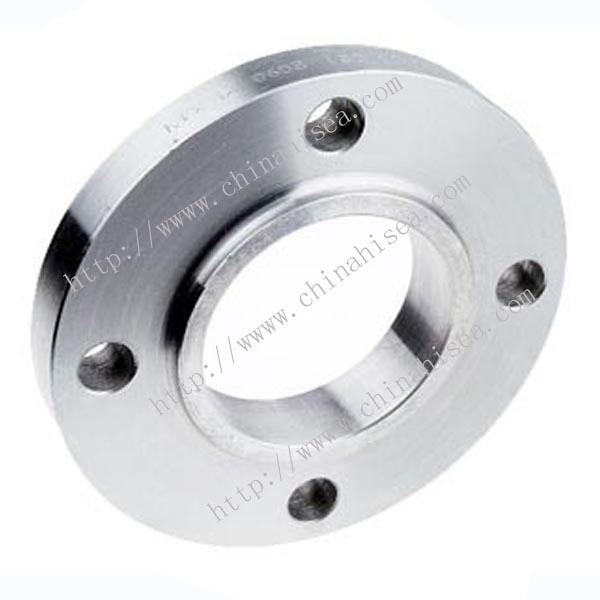 Class 150 stainless steel socket weld flange is attached by inserting the pipe into the socket end and applying fillet weld around the top. 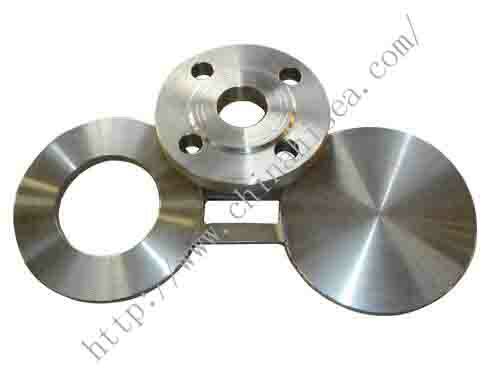 This allows for a smooth bore and better flow of the fluid or gas inside of the pipe. 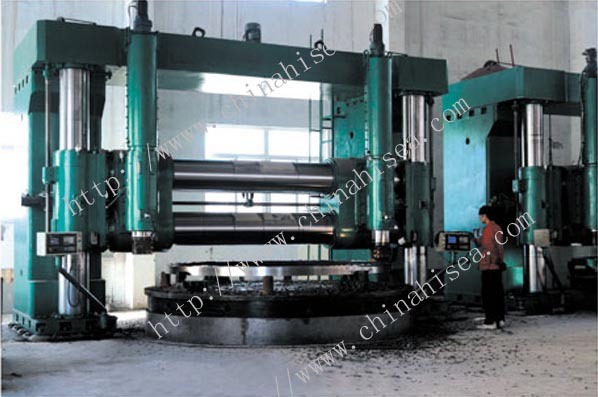 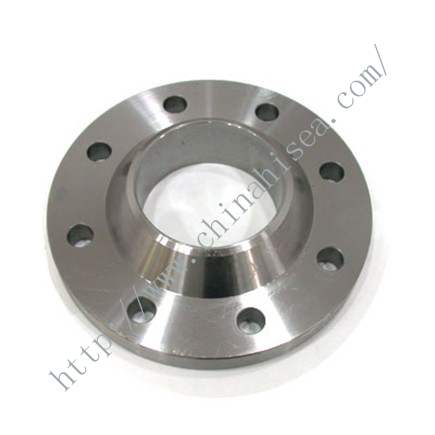 It is welded to the end of pipe so that the pipe can be bolted to another pipe with a similar flange. 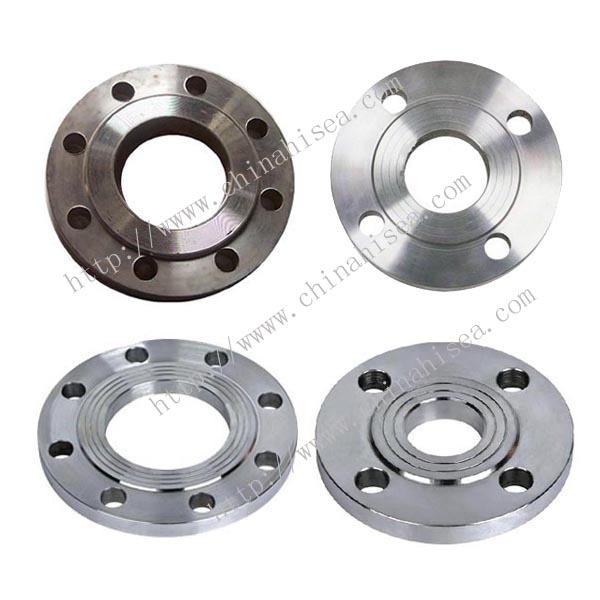 socket weld flanges enable a pipe to be disconnected and reconnected with ease. 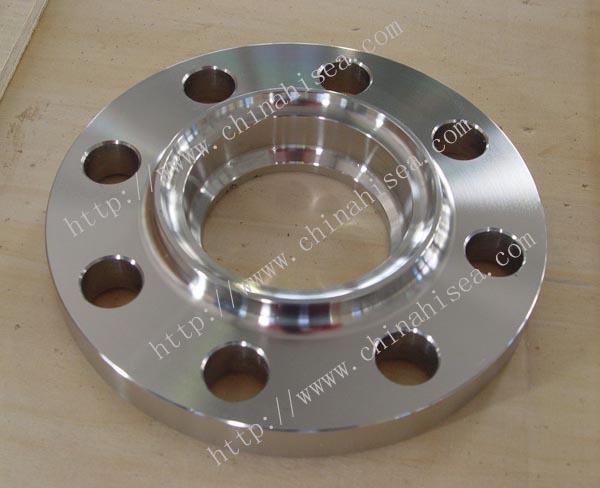 Feel free to send us enquiries for standard Class 150 stainless steel socket weld flange. 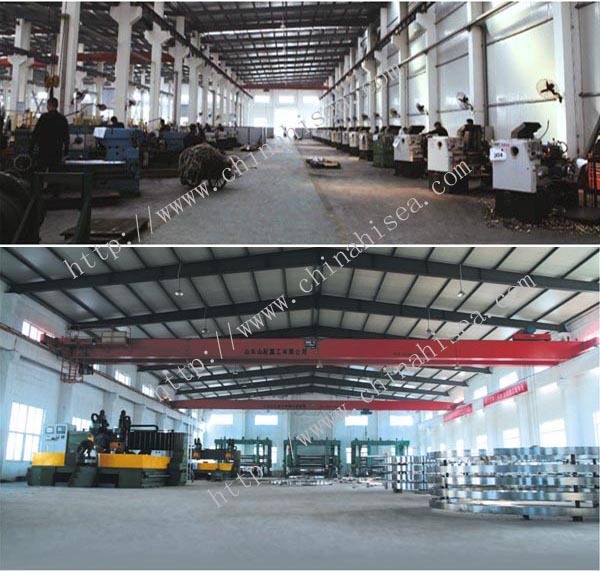 We are glad to be of service to you. 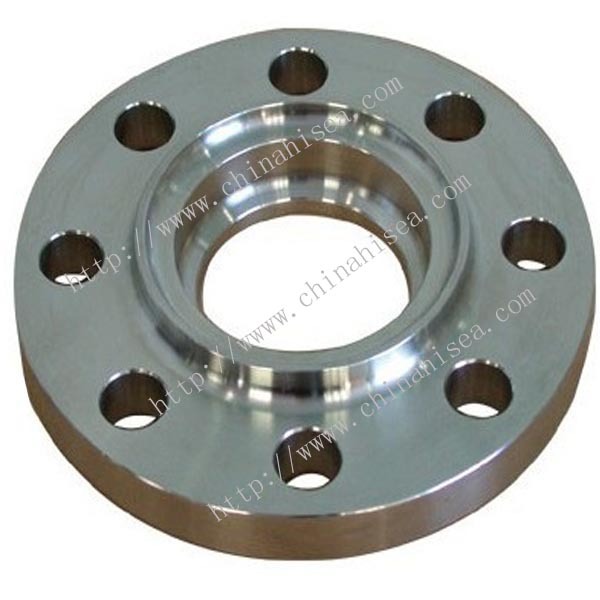 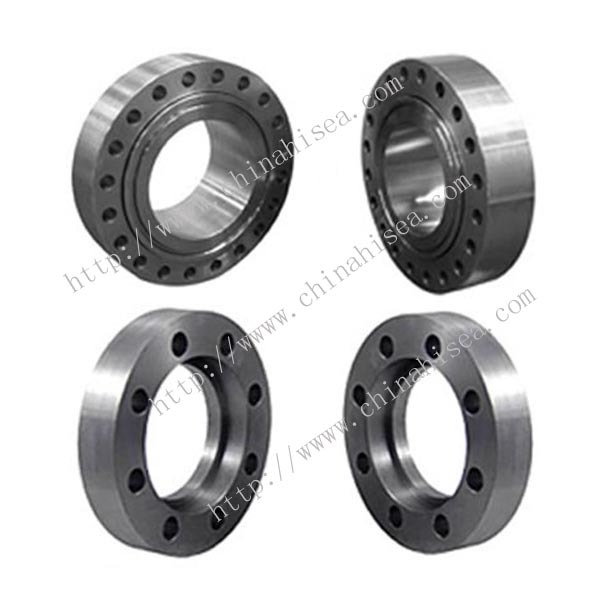 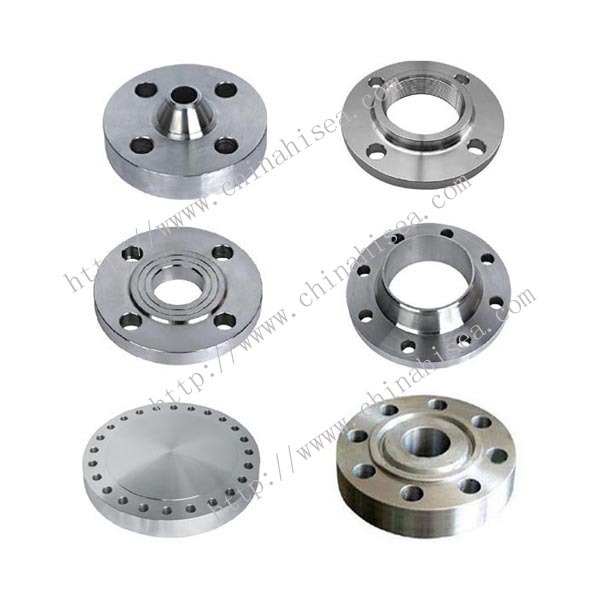 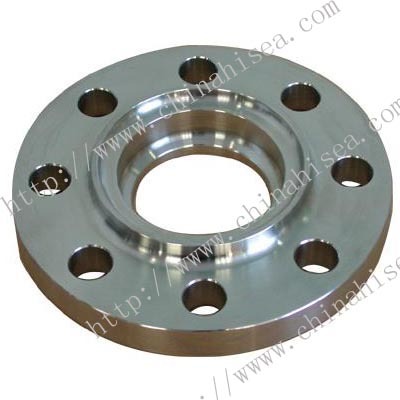 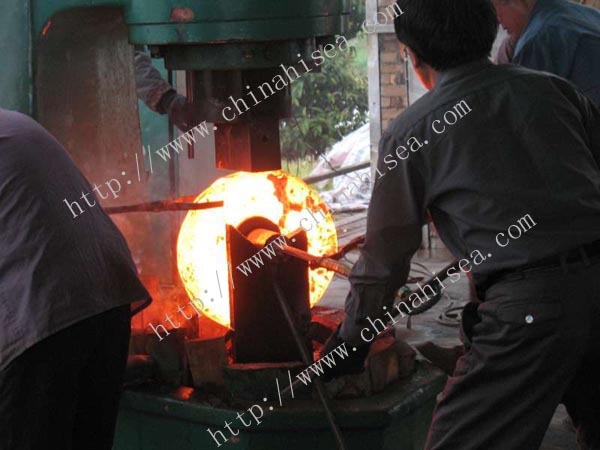 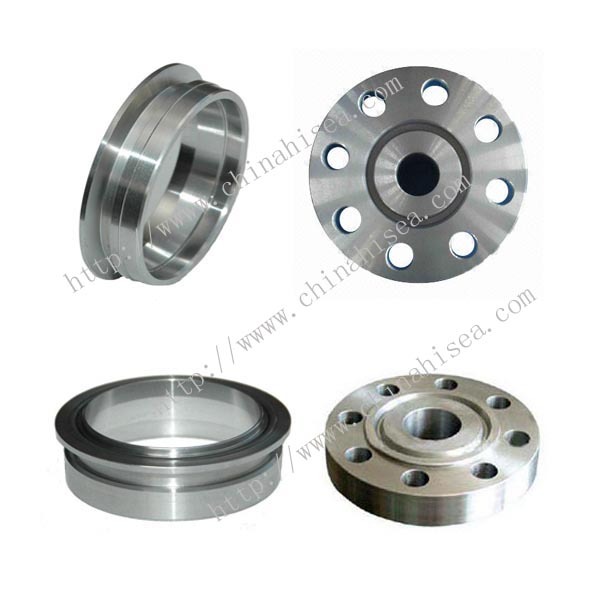 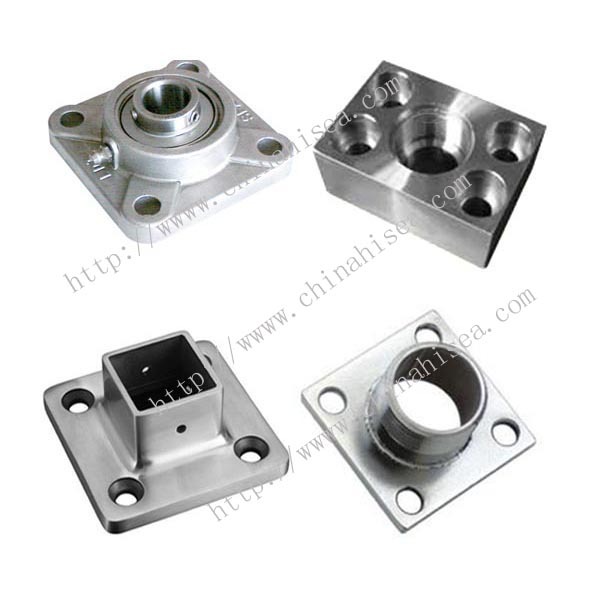 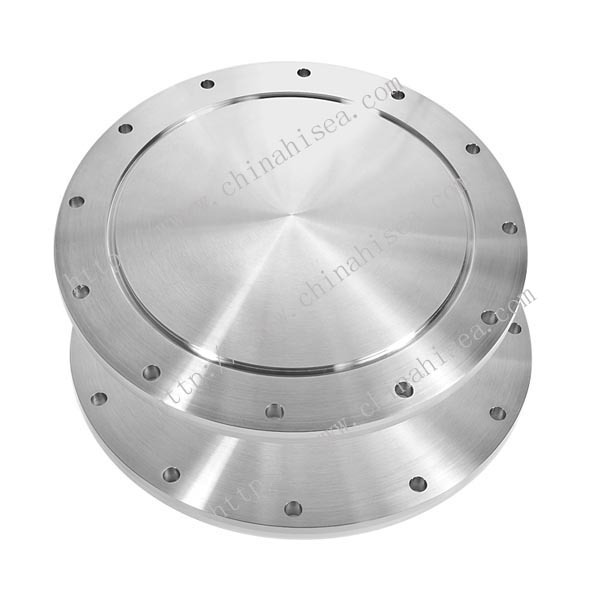 Related products for "Class 150 stainless steel socket weld flange"